The six toasting levels make it easy to select the right setting for your snack. There is also a touch release stainless steel crumb tray to make cleaning up after breakfast quick and simple. 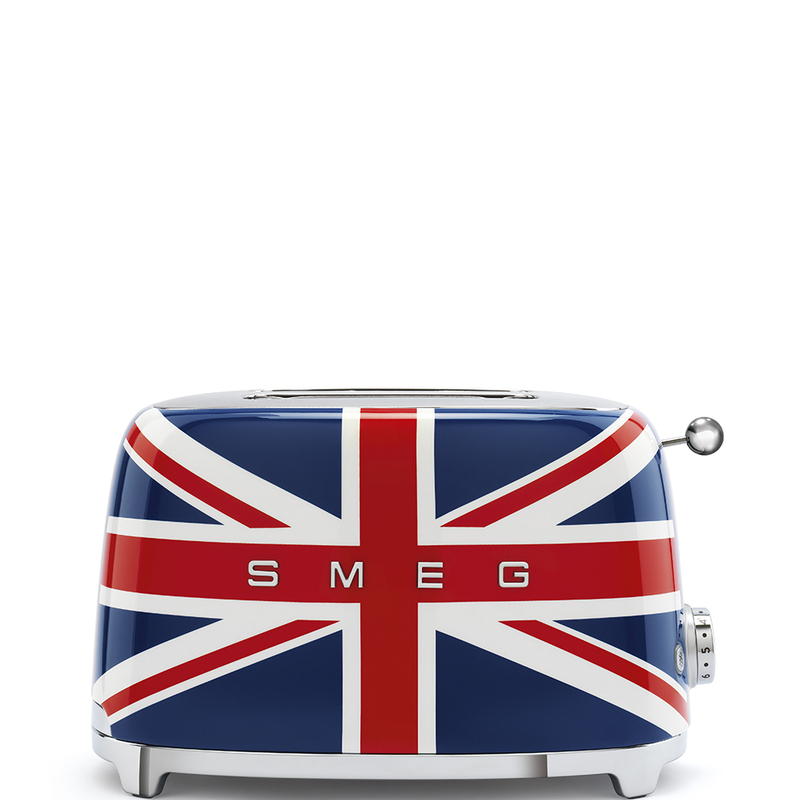 Smeg’s innovative toaster design features two extra wide slots, perfect for thick cut crusty bread and tasty waffles. Anti-slip feet mean your toaster won’t slide around on the worktop, offering safe operation. When the toaster is in use the dial also becomes illuminated, giving the quirky curved design an extra touch of style. Creating appliances to reflect the fresh, fun interior design from the 1950s, Smeg’s beautifully crafted appliances bring kitchens to life. Designed to match other products in Smeg’s extensive range, these fabulous toasters take centre stage in your kitchen. With several cool colours to choose from, you can select a model to make a statement and express your individuality. 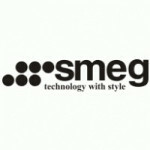 The Italian experts at Smeg have revolutionised home appliances combining the latest technology with distinct iconic styles.